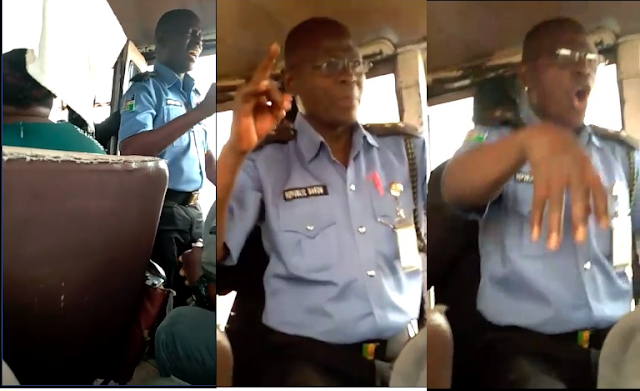 A policeman has been hailed after doing an unexpected thing inside a bus few days ago. The officer took his time to preach in the bus - leaving other passengers shocked due to how the police are seen in Nigeria. 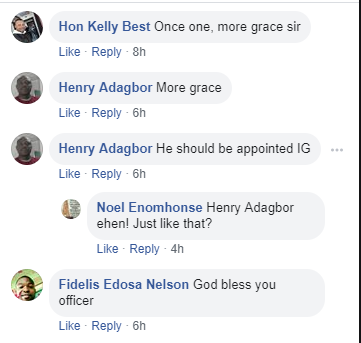 Facebook users who were also surprised by the viral videos of the policeman preaching, took to the platform to praise him, with some saying he should be the kind of person leading the "corrupt" Nigerian police force. Olisaemeka Okonkwo wrote; Here comes the new Nigeria we have long waited for, to God alone be all the glory. See more reactions below. 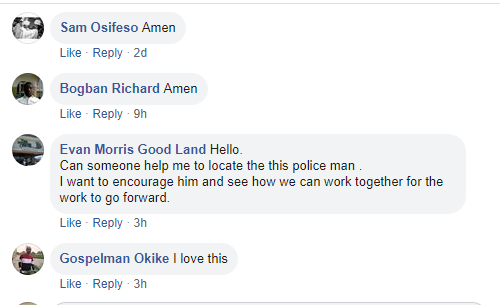 Some time ago, a policeman decided to visit the popular Alaba international market in Lagos, to preach to the traders. The man did not seem to mind passersby as he did what he came to do, armed with his Bible and a gramophone.